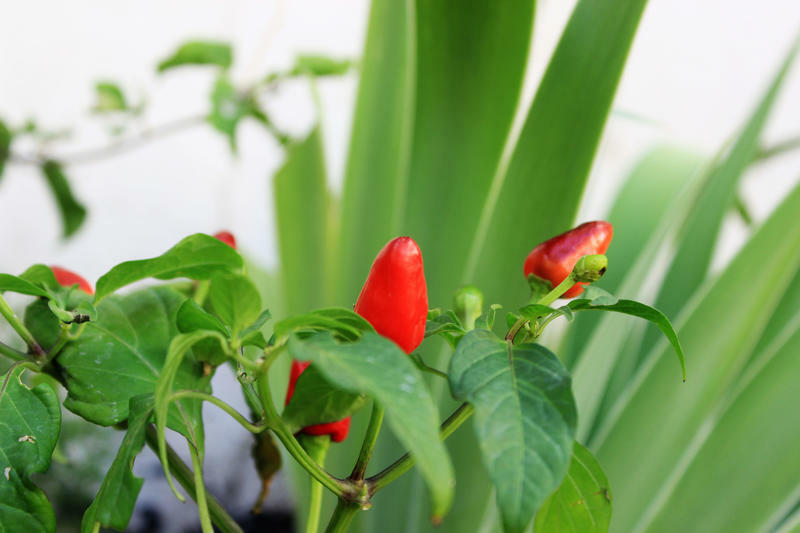 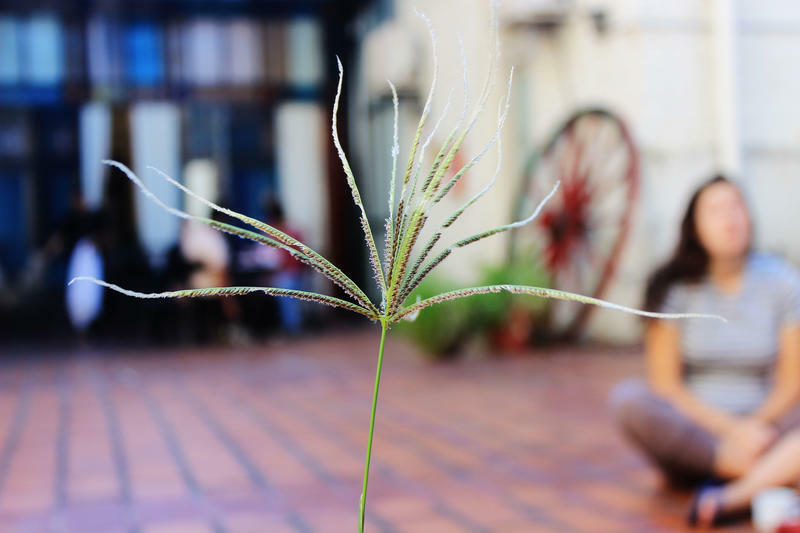 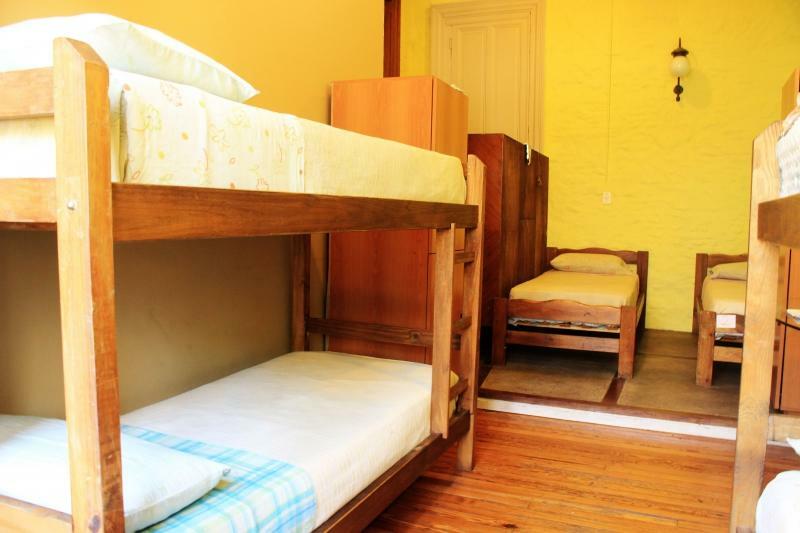 Homstel Soleil is a beautiful hostel, that offer Spacious air- conditioned rooms, some with outdoor balcony , WiFi and best comfort .Common area bathrooms for men and fully equipped kitchen as well also , patio with barbecue and the best service you can find. 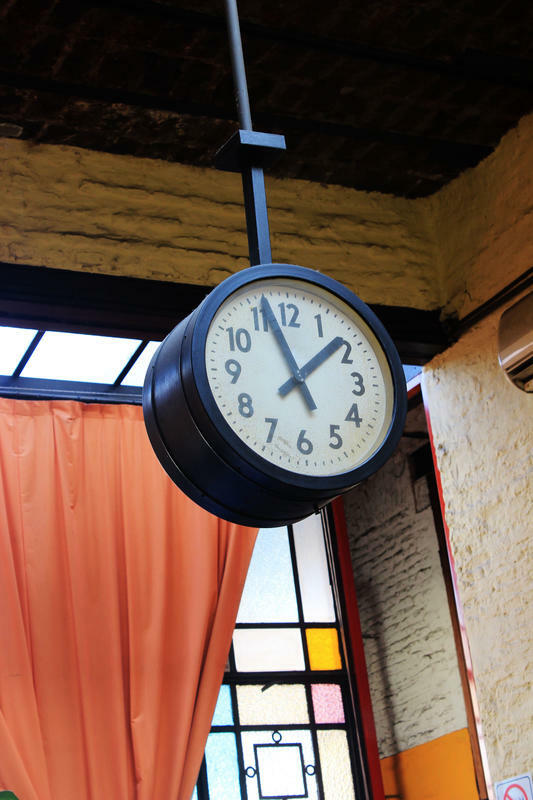 From the station Retiro there are few buses stopping by the hostel: 28,33,130 or alternatively the underground línea C from Retiro it stops in San Juan station which is the closest underground sation to the hostel(4 blocks away). 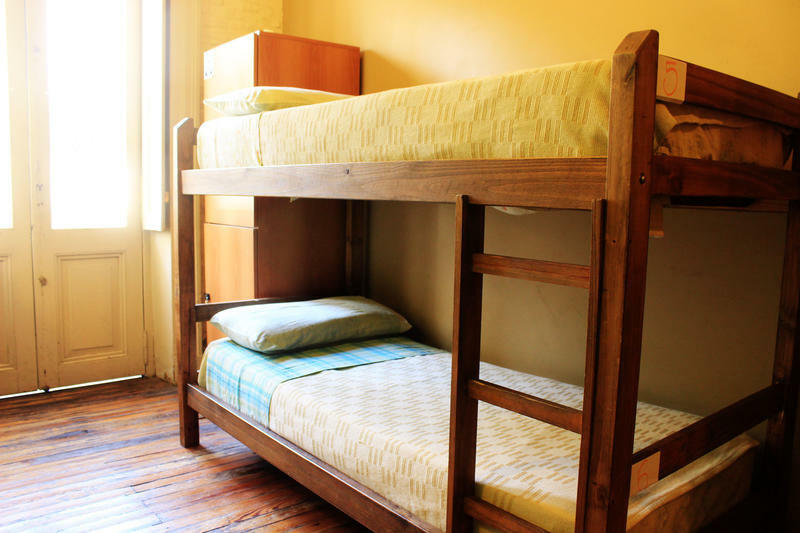 The journey will take aprox 20-30 minutes..
Hostel Soleil is a unique place located in the heart of San Telmo , a few blocks from the most representative places in the neighborhood. 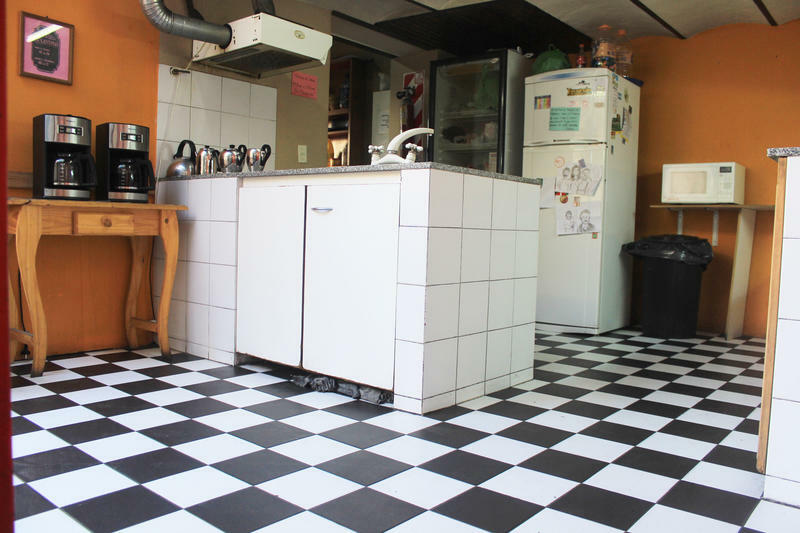 A house completely equipped. 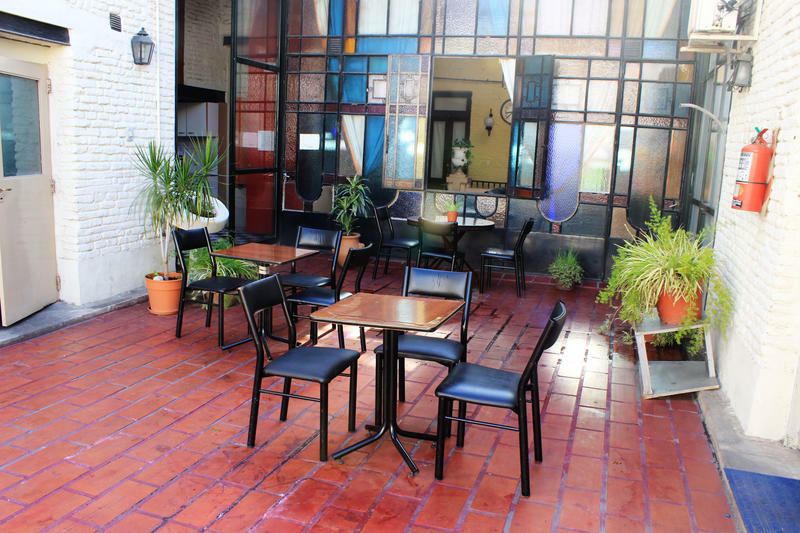 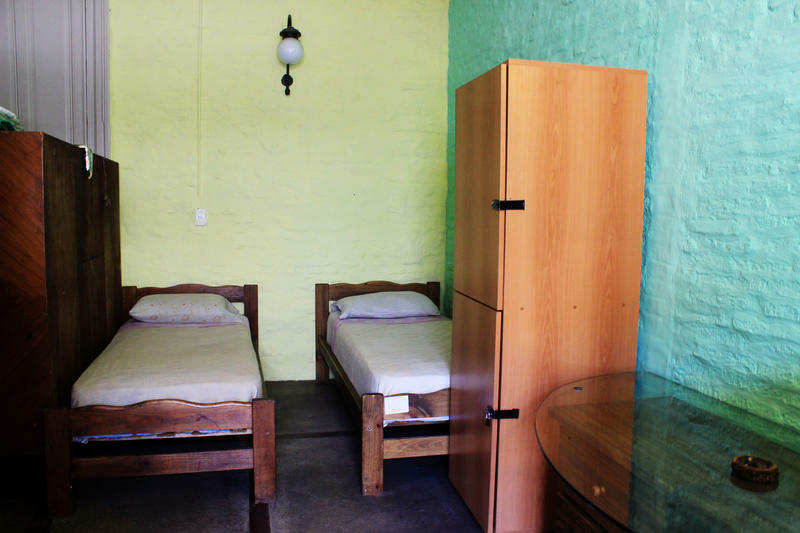 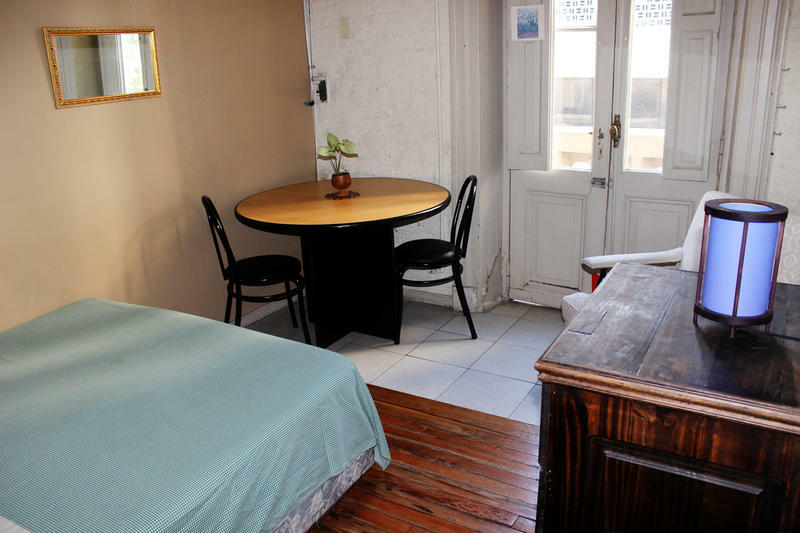 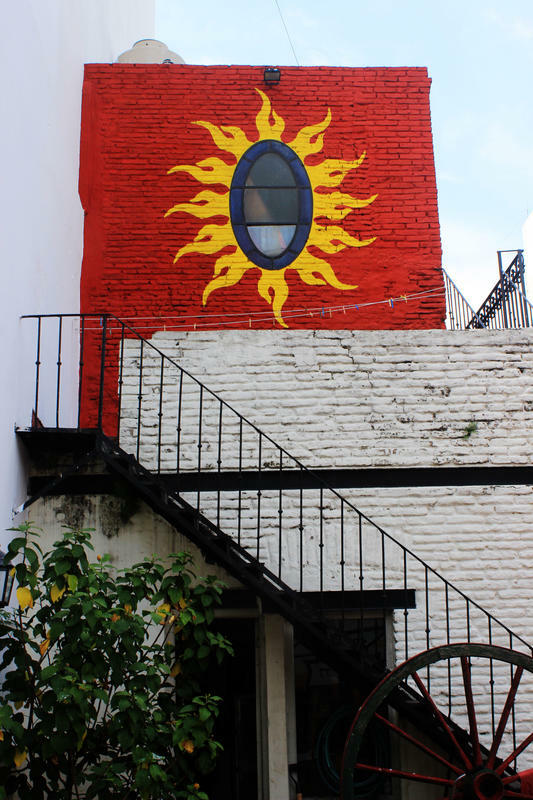 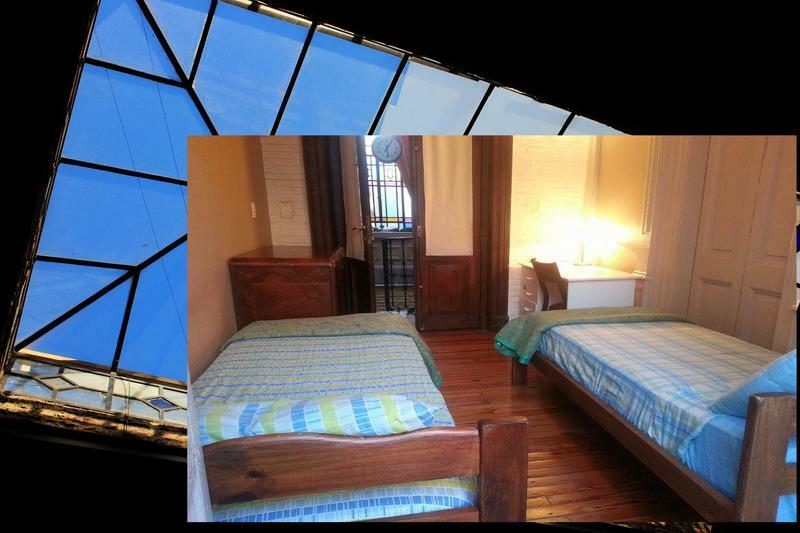 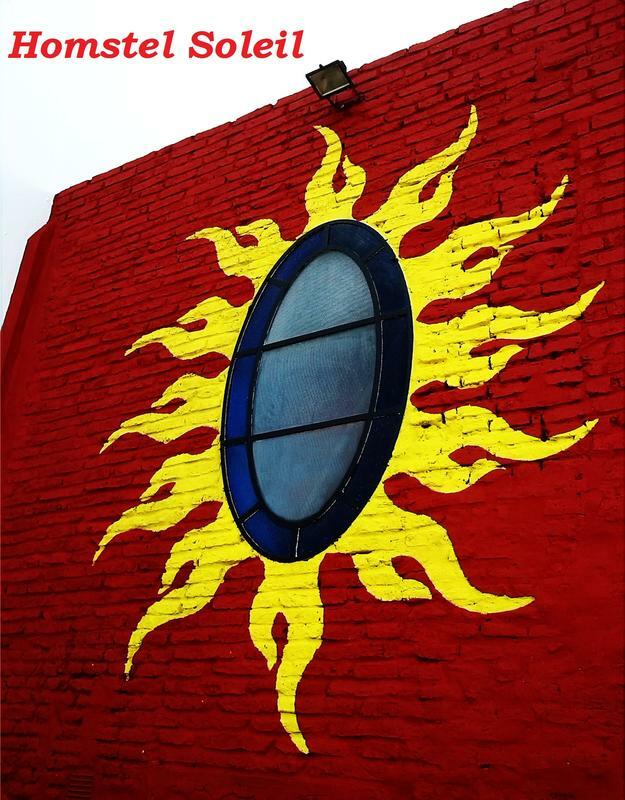 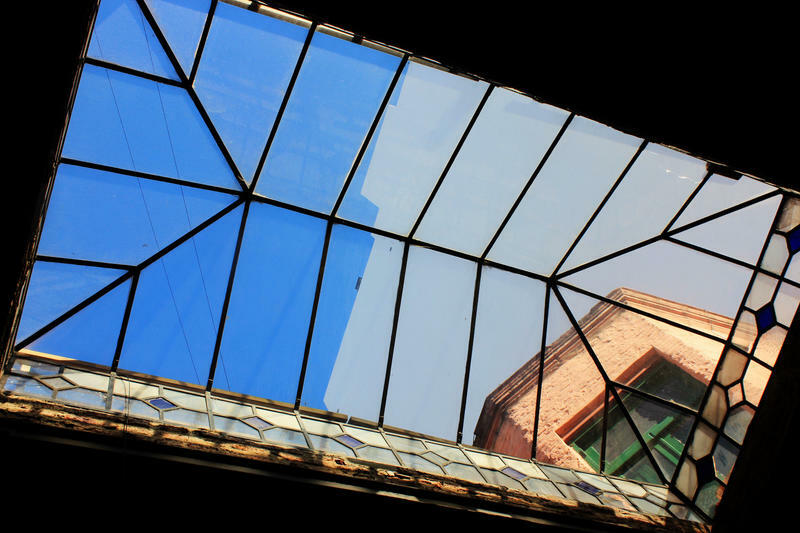 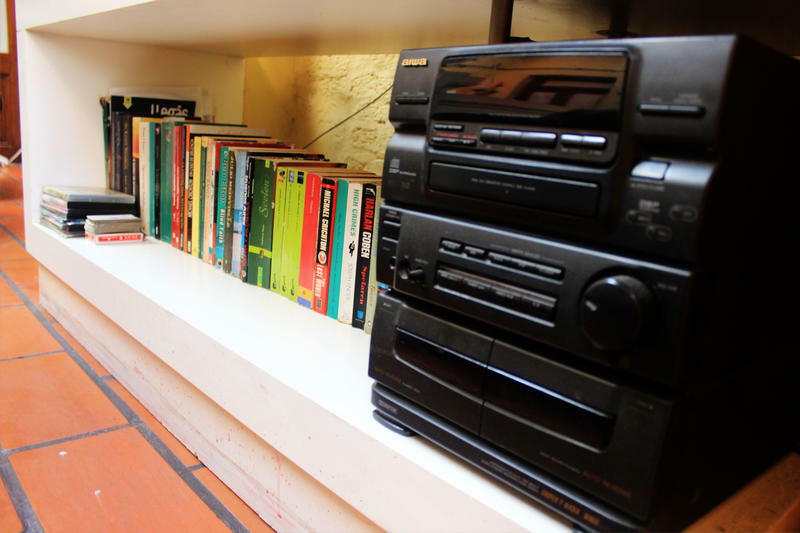 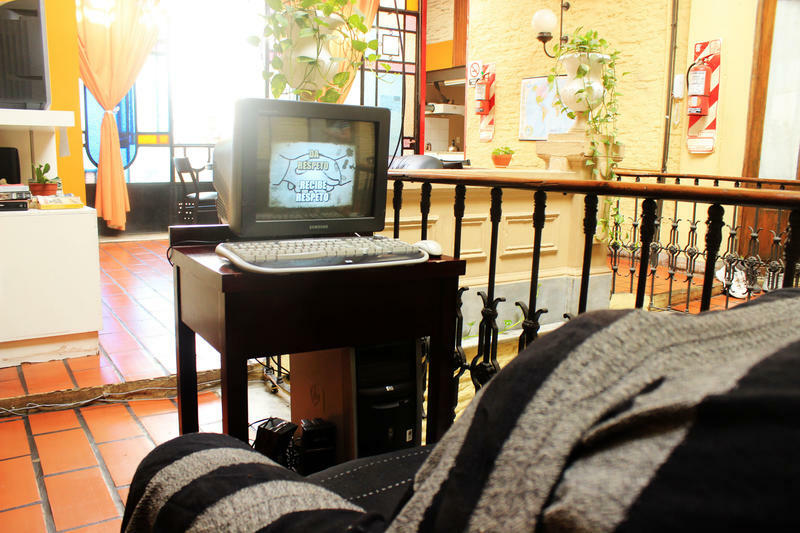 Hostel Soleil is located in the neighborhood of San Telmo . 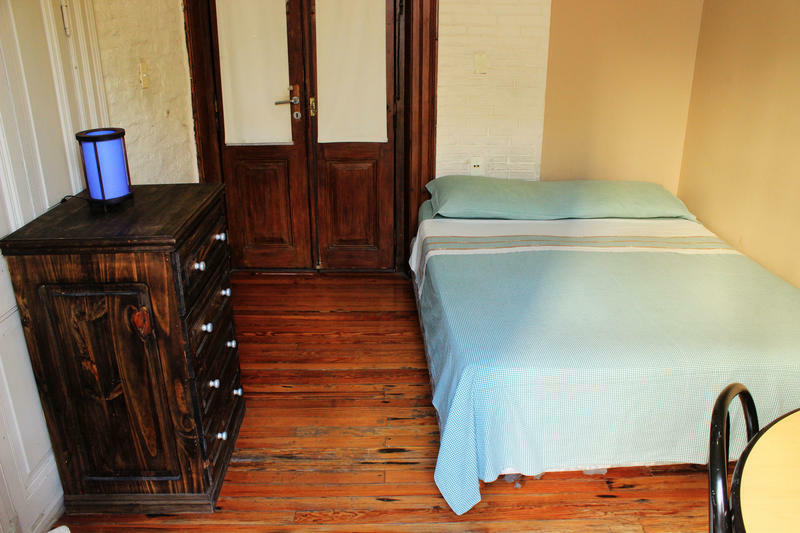 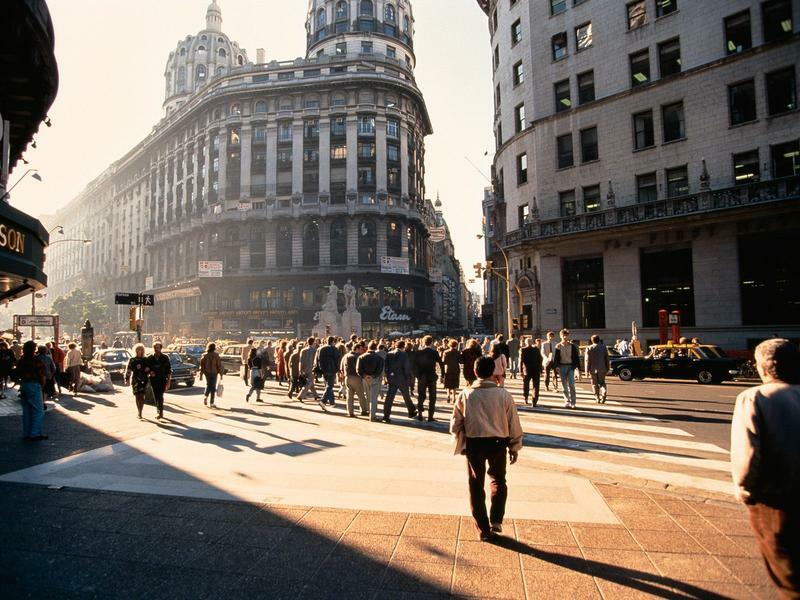 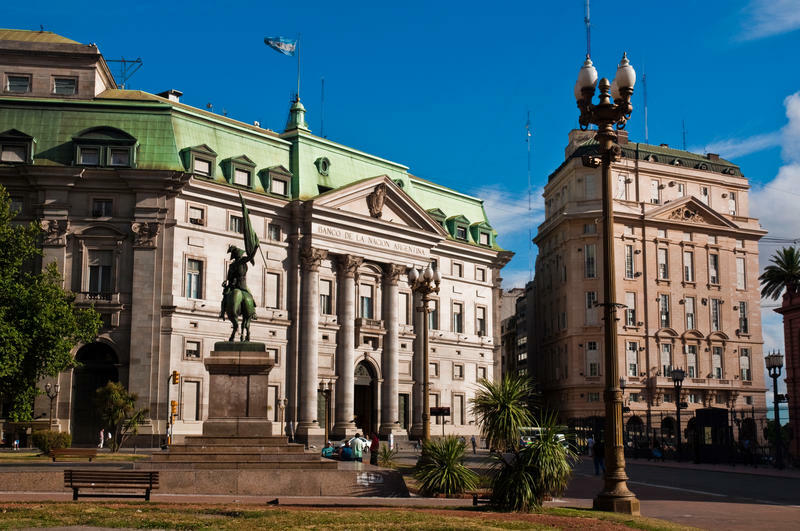 We are located just three blocks from Plaza Dorrego and only one block from the traditional San Telmo market . 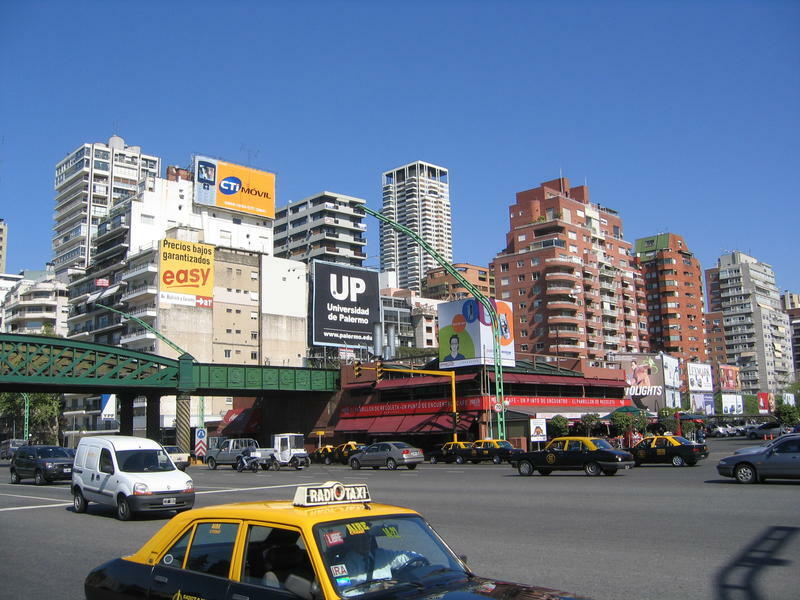 Among the public transport that are close to the hostel , we have the subway line C ( which connects to all other subway lines ), many bus lines that travel throughout the city and of course Taxi. 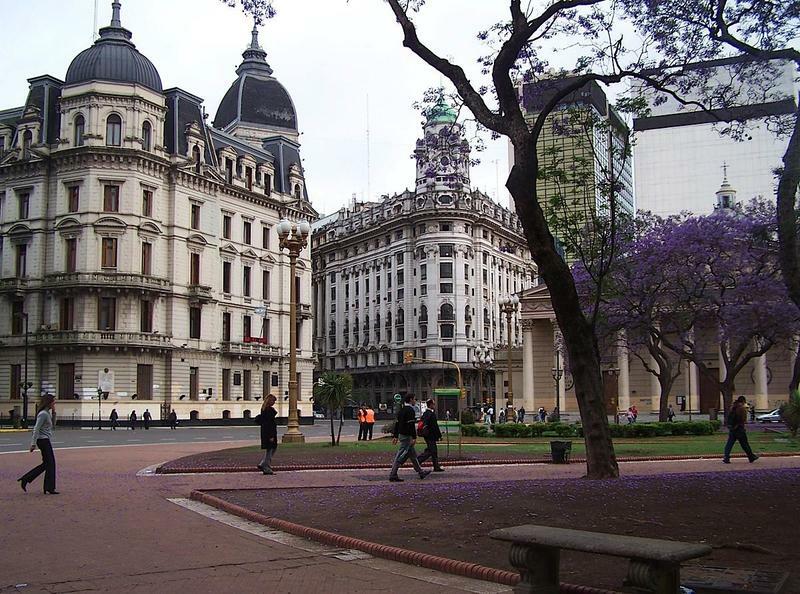 Taxis and radio services , which offers greater security.